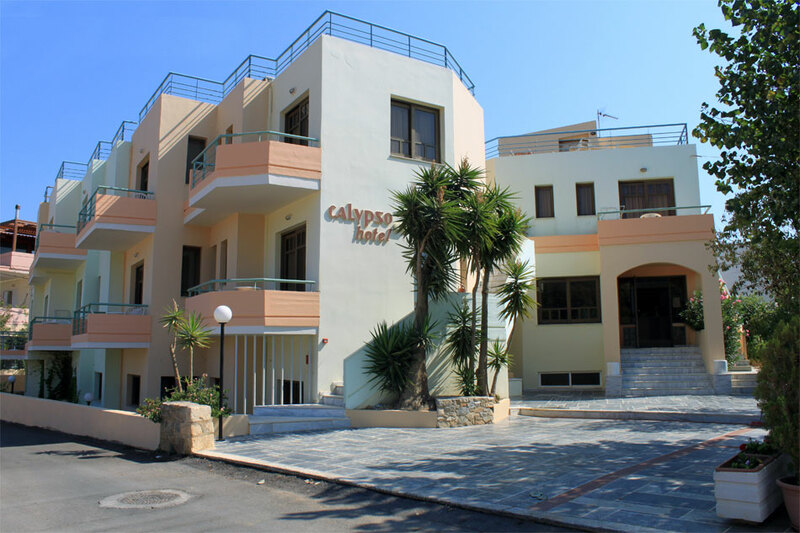 Calypso Hotel is strategically situated between one of the most popular beaches in Europe - only about 80 meters from Agii Apostoli beach - and other entertainment facilities such as traditional tavernas and restaurants, pool bars and a well preserved tennis court (our tennis court is under reconstruction for the months July, August and September). 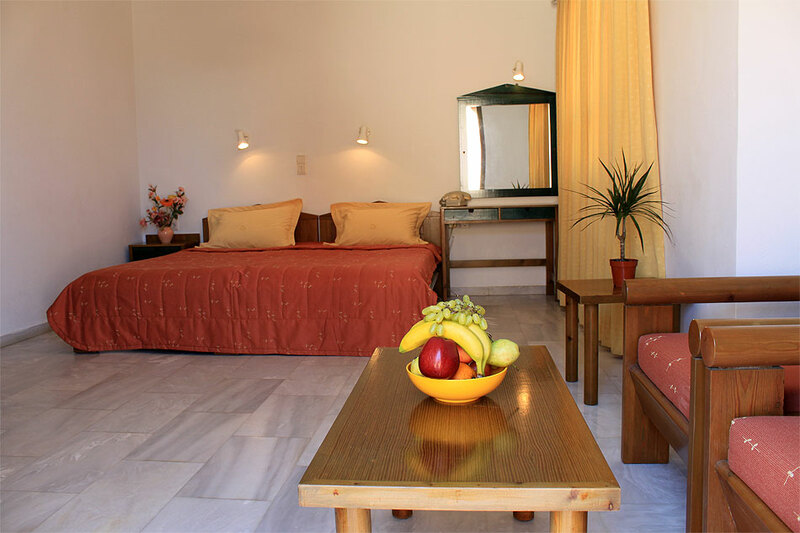 Furthermore, the hotel is a few minutes from the city center of Chania, about 4 klm., and local transportation is not a problem when staying at Calypso, as a bus stop is a mere 100 meters making it very suitable, especially when knowing that there is a bus every 15 minutes. 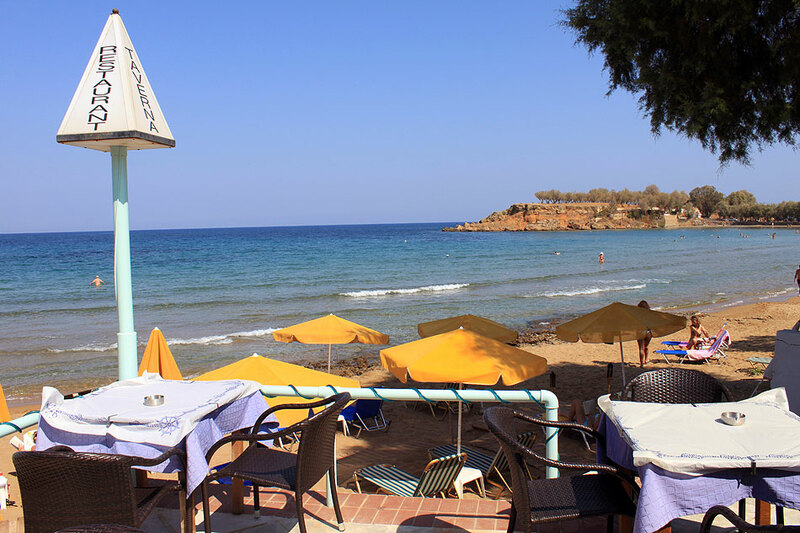 Taxi transportation is also available, with a taxi stop only 50 meters away from our apartments - meaning that our visitors have the choice of visiting any part of Chania or Crete, it is just a matter of planning your day trips. 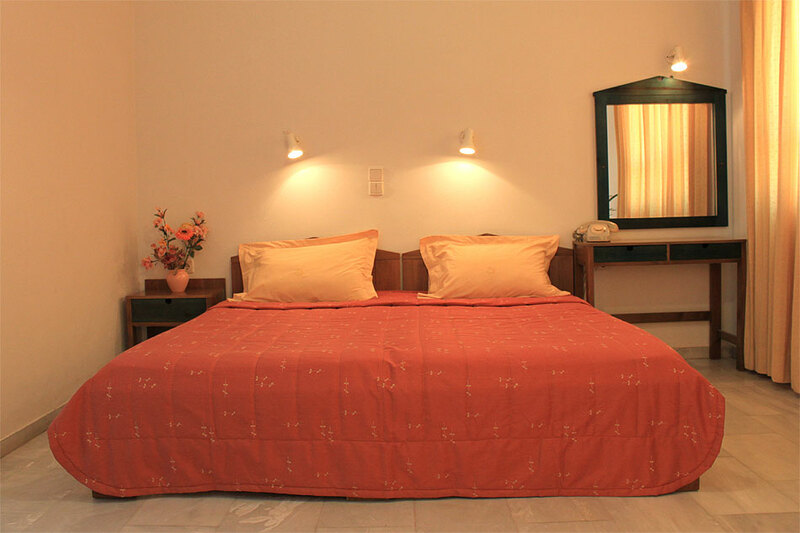 The hotel provides its visitors a waiting and television lounge for your convenience at any time of the day. 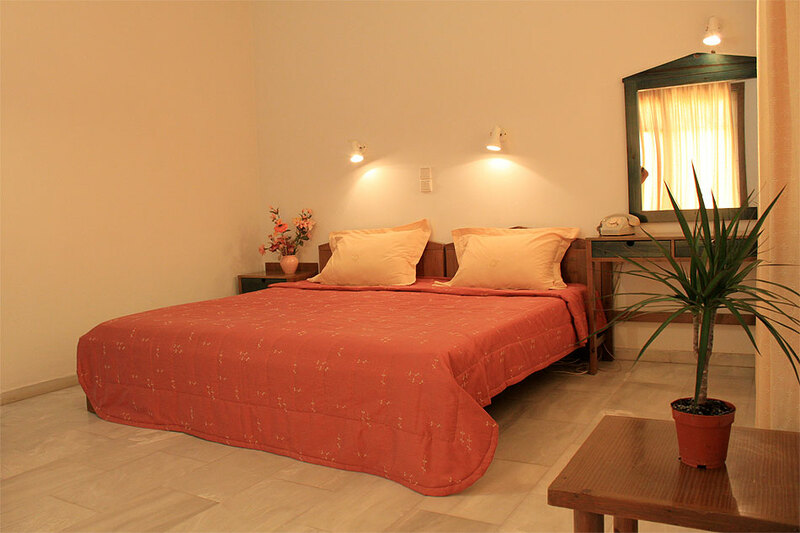 Each studio and apartment has it’s own big balcony allowing it’s guests to enjoy the quietness and the relaxation. 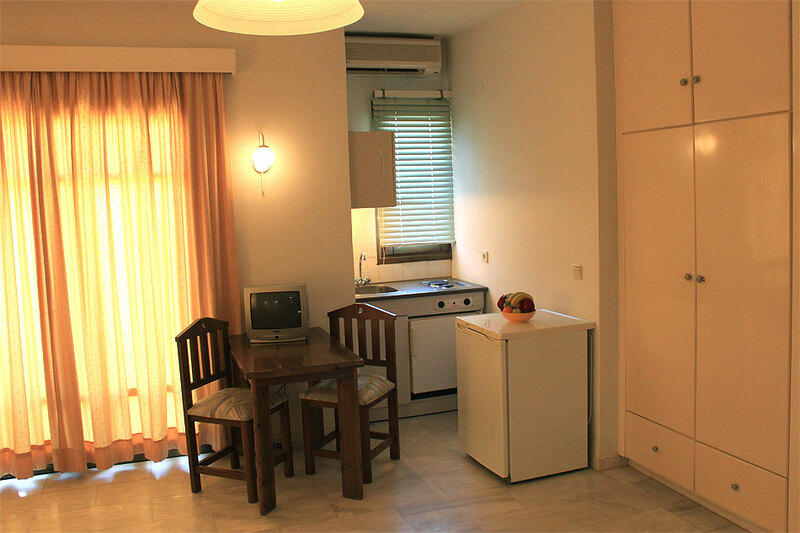 Furthermore, they all have a refrigerator and kitchenette where you can easily cook something up for your friends. All of them are complete with their own television and own bathroom. Even the hot summer days are not a problem because of the individual A/C which are found in each studio and apartment. 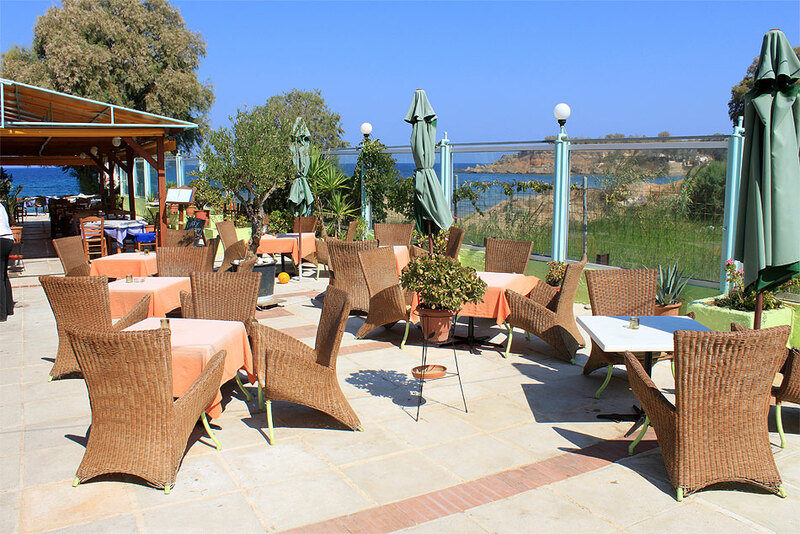 Calypso Hotel is ideally located just out of Chania, just a few minutes from the city center (the city center of Chania is about 4 klm., and local transportation is not a problem when staying at Calypso, as a bus stop is a mere 100 meters making it very suitable, especially when knowing that there is a bus every 15 minutes).